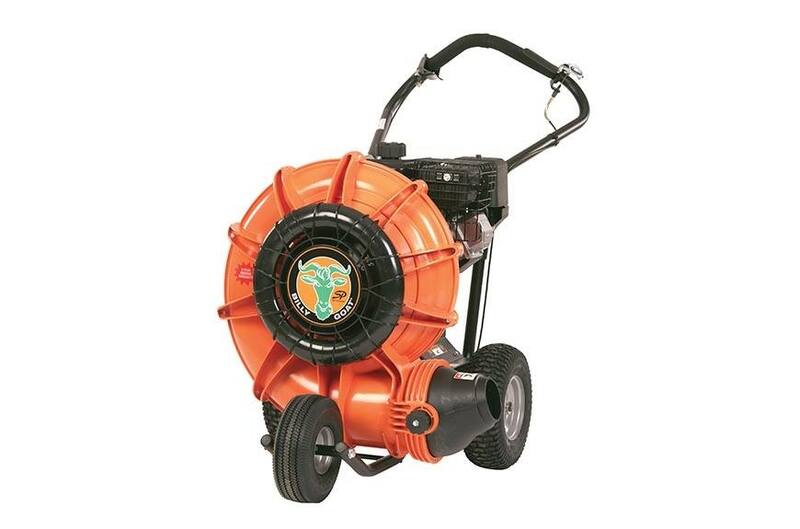 Commercial clean-up power, ideal for medium size maintenance contractors and large property owners. Forget the fatigue associated with pushing blowers. The 305cc engine is self-propelled to increase productivity so you can rip through 30% more property a day! F10 Smooth, Rounded Housing: Eliminates air voids for a smooth, quiet, powerful flow. Proven design won't rust or dent. Backed by a limited 5-year warranty. Complete warranty details can be found in Operations Manual. F10 Warranty: Limited 3-year engine; limited 2-year machine; limited 5-year housing.